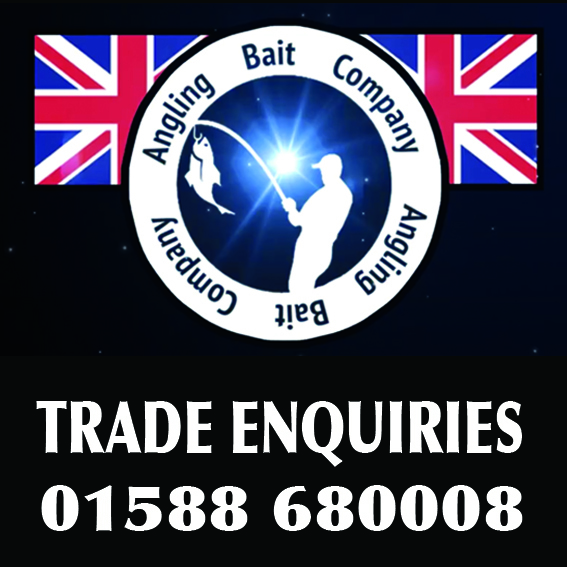 Keep your bait in tip top condition with our bait care products. 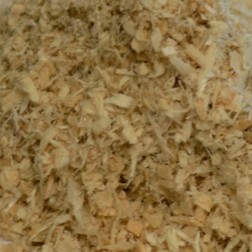 If you are fishing a festival or going on holiday and would like to keep your maggot for an extended period we advise you to keep them in sawdust, this will absorb the ammonia produced by the maggot which will reduce the smell and keep them more comfortable. when you prepare to go on your session - riddle the maggot to remove the sawdust and sprinkle with a touch of maize.